Some workshops may be unavailable. Consider here to apply. 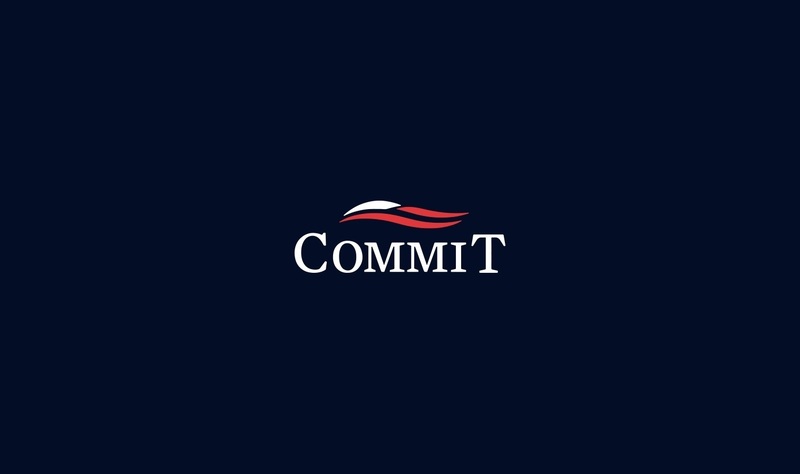 If you are still interested in attending another one of our workshops, please feel free to make this selection during the application process and someone from the COMMIT team will reach out to you as soon as able.